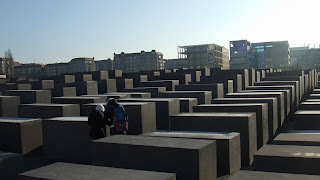 Holocaust Memorial is just a 5min walk from Brandenburg Tor. 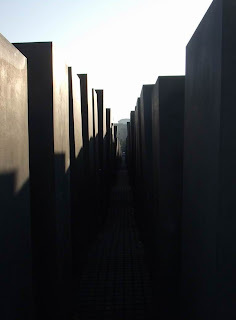 It is designed to commemorate the Jews murdered by Nazi during WW2. Overlooking Reichstag and an embassy.